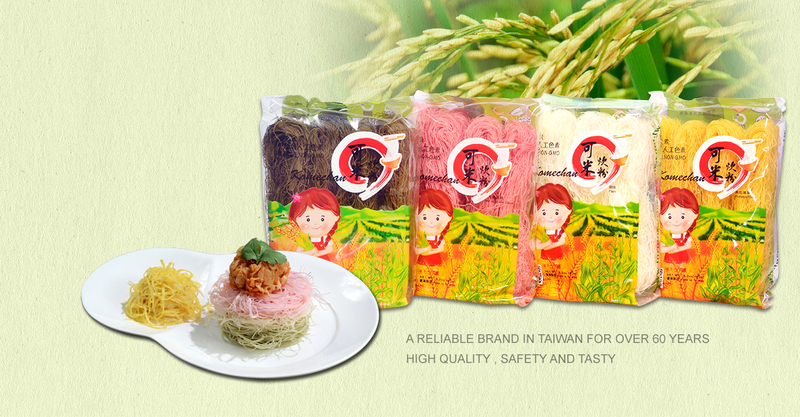 Shin Gee Fa Rice Noodle Factory Co.,Ltd. NO.80,Lane 5th Dongqi,LuKang,Changhua 505 Taiwan R.O.C. Copyrights © 2016 Shin Gee Fa Rice Noodle Factory Co.,Ltd. All Rights Reserved.